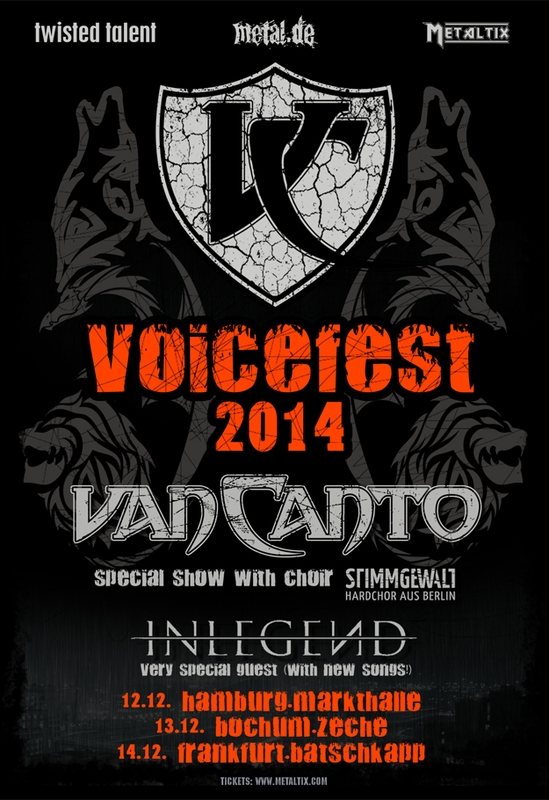 im Dezember gehen wir mit Van Canto und In Legend auf “Voicefest” Tour! Wen von euch treffen wir in welcher Stadt? 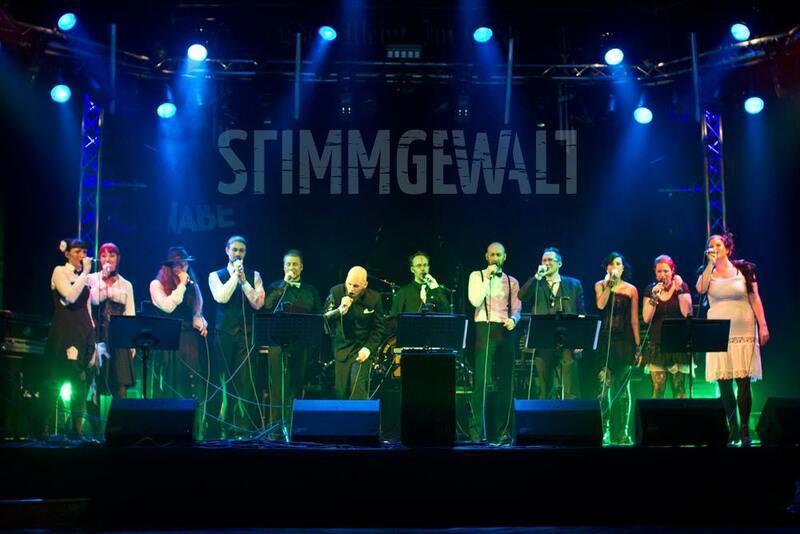 We’ve been invited to sing at the release concert of “Eden weint im Grab” latest album “Geysterstunde II” and gave the first show of our new a cappella program – many thanks to Munarheim, Molllust and EwiG of course for that nice corporate concert evening!